If you're looking for an acupuncturist or a chiropractor near the 10036 area code, Rockefeller Health Medicine offers chiropractic care as well as acupuncture. Our chiropractors and acupuncturist help relieve back, neck and other musculoskeletal pain. We're conveniently located near Rockefeller Center and offer the community an option for natural remedies. Acupuncture is a natural treatment that dates back to ancient China. This traditional Chinese medicine technique consists of a certified acupuncturist inserting thin needles into your skin. The acupuncturist will insert the needles at strategic points in your body that are linked to the location of your particular medical condition. The treatment is said to rebalance the flow of energy, which is known as qi or chi to the Chinese. 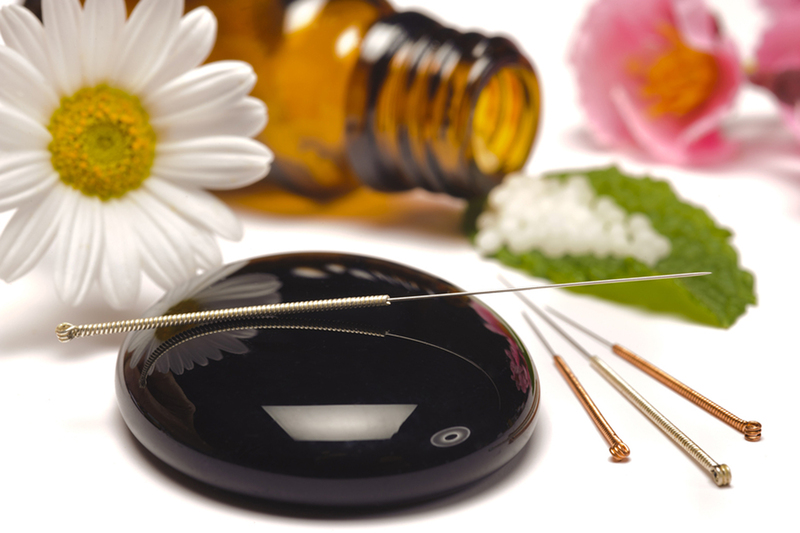 Other cultures who practice acupuncture believe it stimulates the nerves, connective tissue, and muscles. Another belief is that the needles act as a natural stimulant that boosts the body's natural painkilling defenses as well as enhances circulation throughout the body. We use acupuncture for a variety of benefits including back, neck, and pain from arthritis. It's also used to help those who have fibromyalgia. At our chiropractic care clinic, our acupuncturist will perform the treatment in order to relieve a headache or migraine pain. Acupuncture has also been said to help those who are pregnant have less discomfort during pregnancy and have an easier delivery. When you come into visit our chiropractor near Midtown, New York, we assure you're in good hands. Every member of our staff is well trained and experienced, which minimizes your chances of experiencing any side effects of the treatment. Generally, the chances of having any side effects or complications are low anyway. Possible side effects include soreness at the sites, minor bleeding or bruising. Not everybody is eligible for acupuncture. Those who have a bleeding disorder, are pregnant or who have a pacemaker should not get acupuncture. Always be honest to the best of your knowledge with the chiropractic doctor and when filling out your medical history to prevent any complications. You can expect your first visit to take about 60 minutes, but future appointments won't take as long. The acupuncturist will start the process with an examination to inspect what part of your body is experiencing pain, discomfort or swelling. Our acupuncturist will examine the color of your face and tongue and will take your vital signs. Next, the acupuncturist will devise a course of action. You'll receive your first treatment during this visit. The acupuncturist will insert the needles and may manipulate them to enhance the benefits. The acupuncturist may leave the needles in for 10 to 20 minutes. You may feel relaxed or energized upon completion of the treatment. To schedule an appointment with one of our chiropractors, contact Rockefeller Health Medical near Rockefeller Center, serving 10036 and the surrounding area, by calling (212)-388-5050.